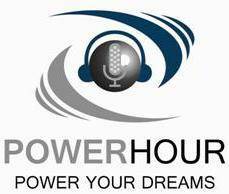 Angie Paccione, Ph.D from Verus Global is our guest on this episode of the Power Hour. With her diverse background as an educator, professional basketball player and Colorado legislator, Angie talks about how to create a positive culture in your practice and how it leads to greater profitability. The keynote speaker at the last Power Practice National Client meeting, Angie received a standing ovation at the conclusion of her motivating and very practical and useful talk. 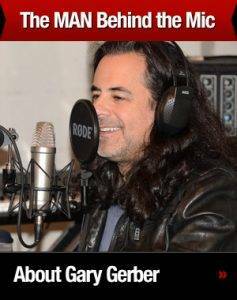 Be sure to listen to this important episode, invite your staff to listen and get started on the path of becoming an inspiring leader!